Team up with other freelancers and plan a joint bash to enjoy the celebrations. 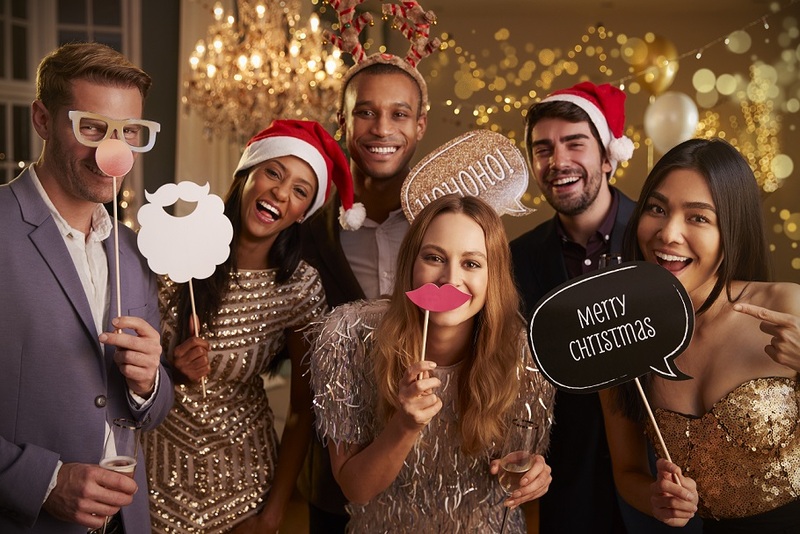 Whether it’s a drink in the pub, a slap-up meal or a night on the tiles, there’s no reason to make plans for one as there are plenty of other freelancers looking for festive fun and frolics. If your freelance connections are limited, why not do a mailshot to all your contacts? Depending on your friend group, this could be quite wonderful and exciting to find out who will turn up. If you use shared office space or know some other freelancers that will get involved, arrange to do a secret Santa and enjoy the gift of giving. You don’t have to set an enormous budget, more often than not, the fun is in coming up with thoughtful or humorous ideas that won’t break the bank. If you have some fun-spirited clients, find their pictures on LinkedIn or other social media platforms, upload them to the ElfYourself.com website and then send it out as a happy mailshot to your clients. You don’t have to break the bank to make a client’s day; even a box of chocolates, bottle of wine or mini hamper filled with coffees and teas makes a great gesture. While volunteering is a wonderful thing throughout the year, Christmas time can be particularly tough for people living on the streets or children who are ill, injured or living in poverty. Why not volunteer at a charity? You can dish out hot soups to the homeless, run a stall at a charity Christmas fayre or read to sick children as they recover in hospital. If you have some time on your hands, why not organise a charity collection to help those in need? • The Rucksack Project collects packed backpacks filled with supplies for the homeless and distributes to those living on the street. Act as a go-between and collect the supplies from your family, friends and clients. 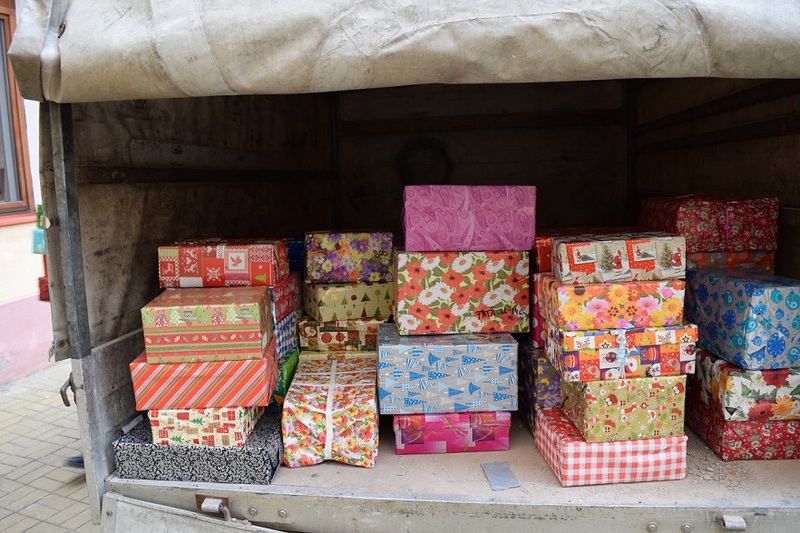 • Some charities send shoeboxes with toys, school supplies and hygiene items to children in underdeveloped countries. Run a collection and do the legwork, by tapping into your contacts and delivering a whole heap of them. • Help out Santa – do a toy run by asking your family, friends, clients and local businesses to donate toys for those in need. These can be for children living in poverty or those who are spending Christmas in hospital. • You can’t go over £150 – even if it goes just one penny over, the whole lot will become taxable. • You need to keep your receipts and you should really check with your accountant beforehand, in case there are any legislative changes. This entry was posted in Blog on 28th November 2017 by Julie Tucker.